Lord Hire Centre has raised a fantastic £1,375.00 in aid of the brilliant local charity Meadow Well Connected. 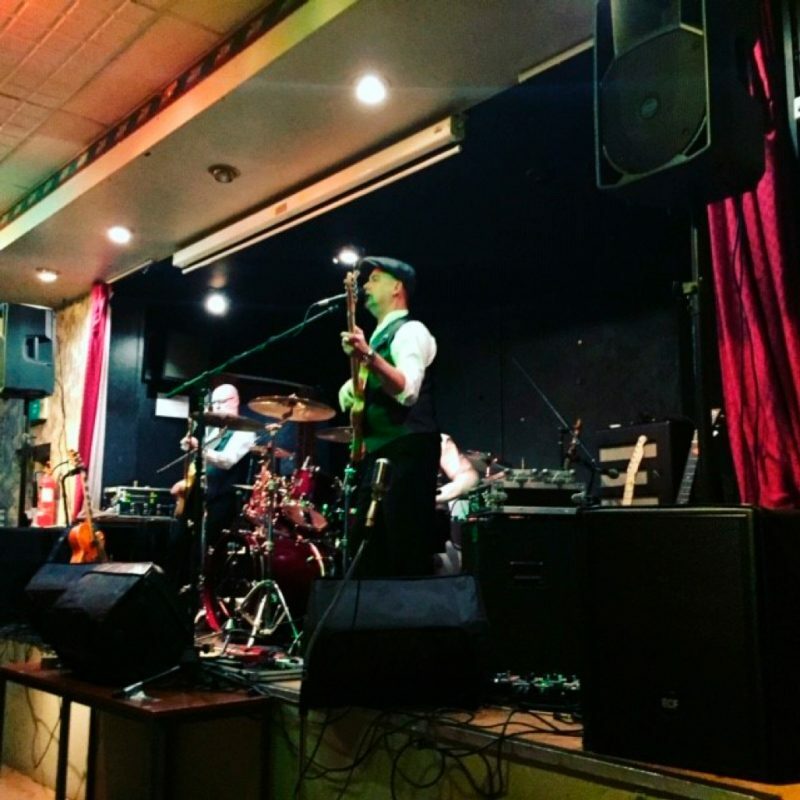 Held at South Gosforth Club on Friday 25th January 2019, Lord enlisted the help of local bands The Rockafellas and The Dust Raisers (both of whom donated their time for free) to put on an evening of entertainment. 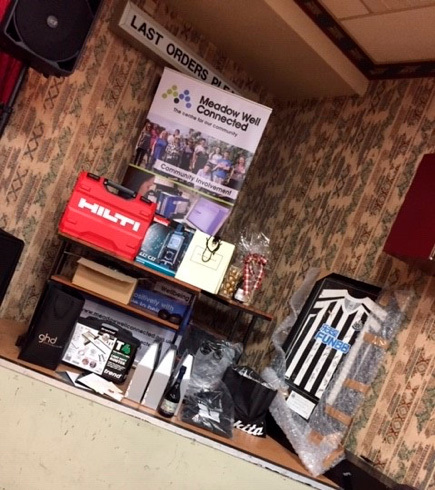 With support from local and national businesses kindly donating items for a raffle and auction, along with ticket sales, the event was hugely successful in raising funds for the worthy charity. Meadow Well Connected works positively with our community by providing a safe, welcoming place where local residents can meet new people, make new friends and learn new skills to help our community thrive. On behalf of Lord Hire Centres and Meadow Well Connected, I would like to extend a huge thank you to all those who both attended and gave generously in support of our fundraising event on Friday evening. 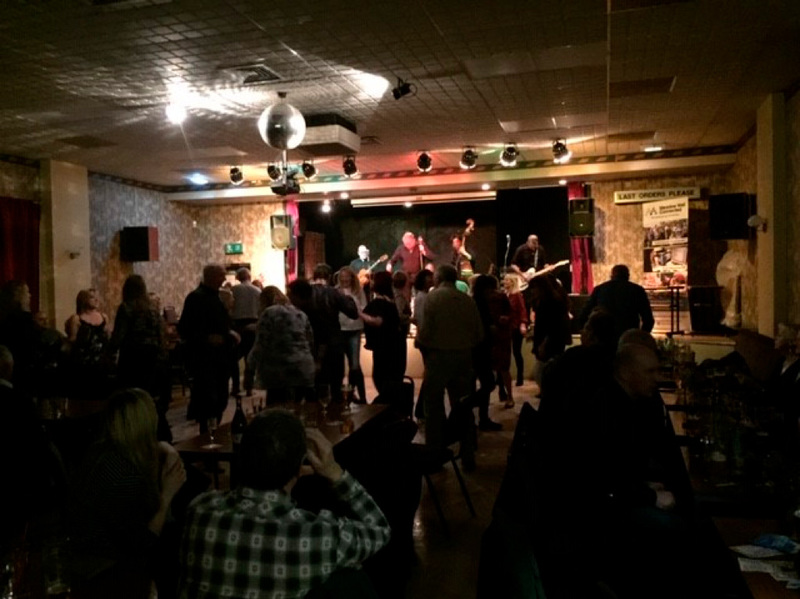 The event was a great success with a good time had by all, as well as raising a fantastic £1,375.00 for such a great charity and facility. Hilti (GB) Ltd, The Hire Supply Company (UK) Ltd, Robert Bosch Ltd, Trend Machinery Ltd, Husqvarna Construction Products UK, Makita (UK) Ltd, Berry’s Hairdressing & Beauty (Gosforth), GHD, The Broad Chare – 21 Group, Arnold Clark Vehicle Management (Newcastle), Majestic Wine Warehouse (Gosforth), Eleven Boutique (Cramlington), Birchwood Price Tools, Newcastle United Football Club, South Gosforth Social Club. 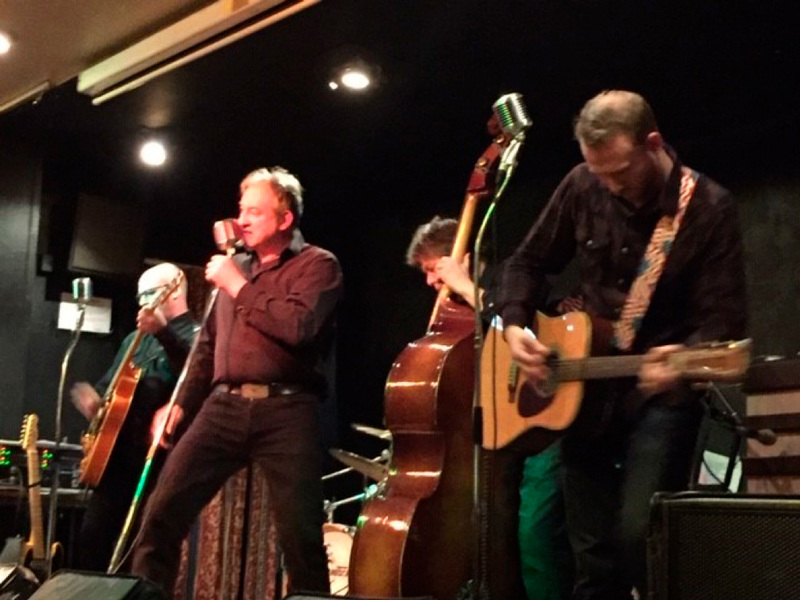 Special thanks to the artists performing on the night ‘The Rockafellas’ and ‘The Dust Raisers’ for two great performances and their time on the night. This entry was posted in News and tagged Charity.